1849 The optician Carl Kellner founds an Optics Institute in Wetzlar. 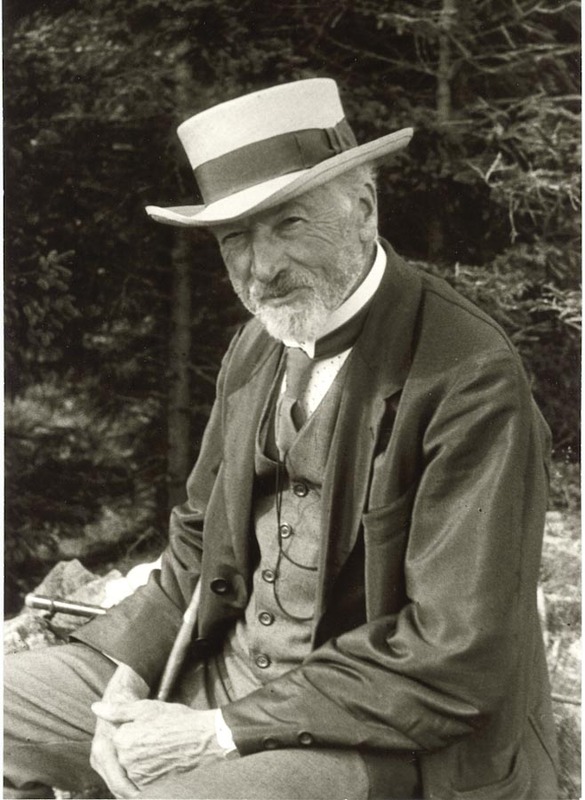 1869 Ernst Leitz becomes managing director. 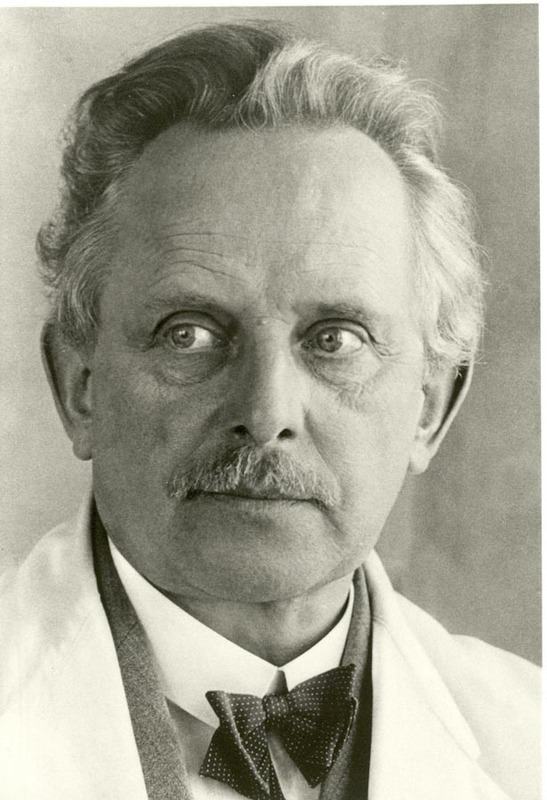 1914 Oskar Barnack constructs the Ur-Leica. 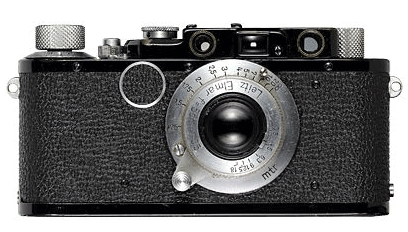 1924 Ernst Leitz II decides to put the 35 mm Leica (Leitz Camera) into mass production. 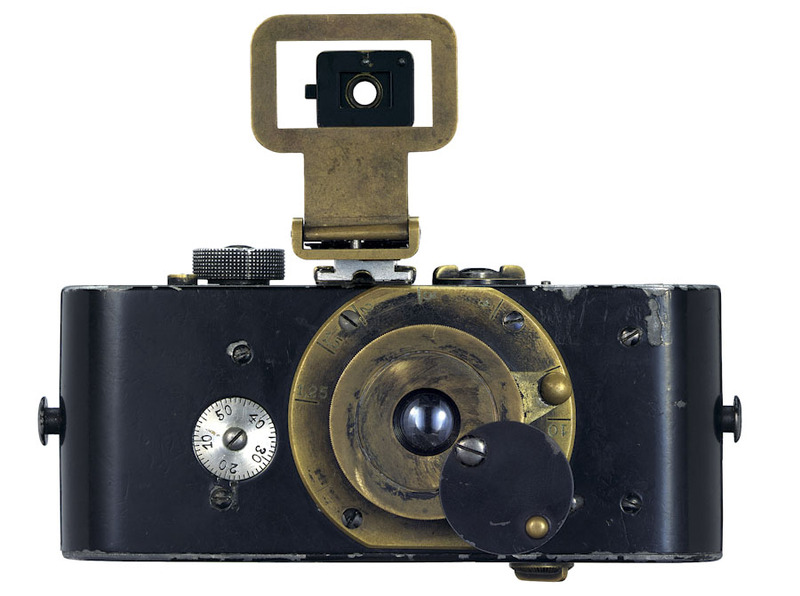 1925 The LEICA I with inbuilt lens is launched. 1930 The first LEICA camera with interchangeable threaded mount and interchangeable lenses is released. 1932 The 100,000th LEICA II rolls off the conveyor belt. 1934 The LEICA 250 ‘Reporter’ contains a ten-metre film and delivers 250 exposures without the need for reloading. 1954 The LEICA M3 with bayonet mount and bright-line rangefinder is launched. 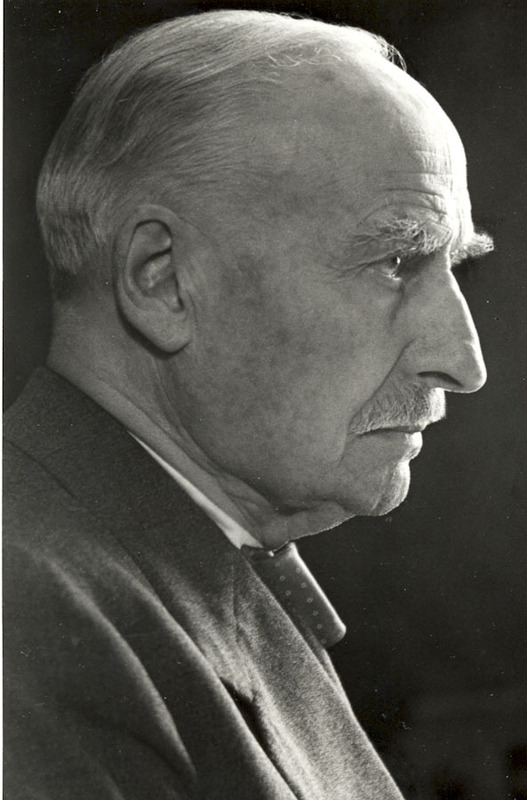 1956 Ernst Leitz III takes over management of the company after the death of his father. German Chancellor Dr. Konrad Adenauer receives a Leica with the serial number 800,000. 1961 The number of mass-produced items exceeds 1,000,000. 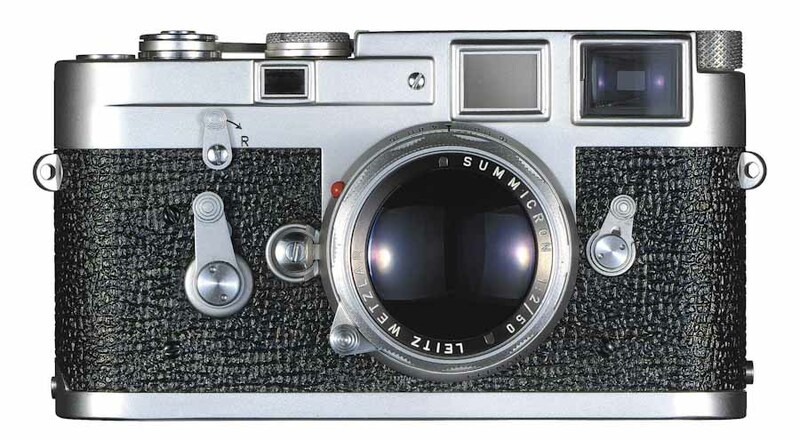 1965 The first Leica SLR camera, LEICAFLEX, goes into mass production. It is followed a year later by NOCTILUX 1:1.2/50 mm, the first lens with an aspherical element. 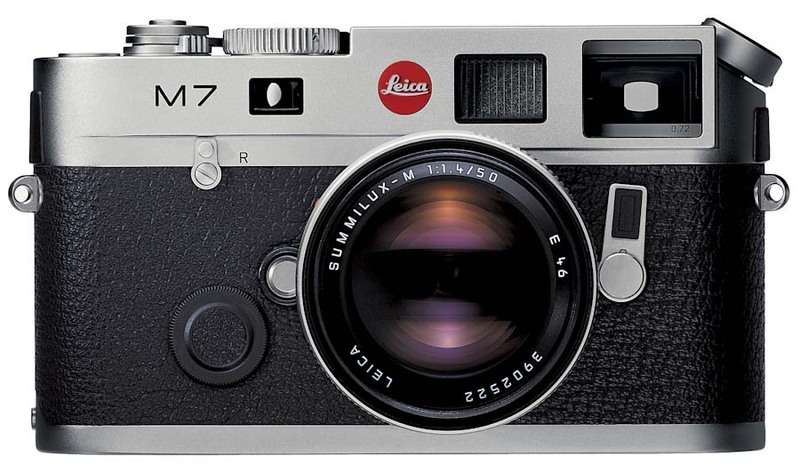 1967 The LEICA M4 is launched on the market. 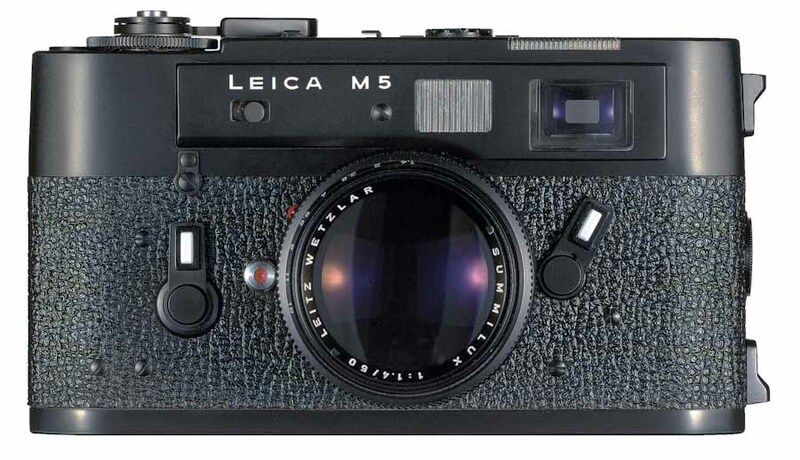 1971 The LEICA M5 with selective exposure metering through the lens is unveiled. 1973 Leica opens a factory in Vila Nova de Famalicão in Portugal. 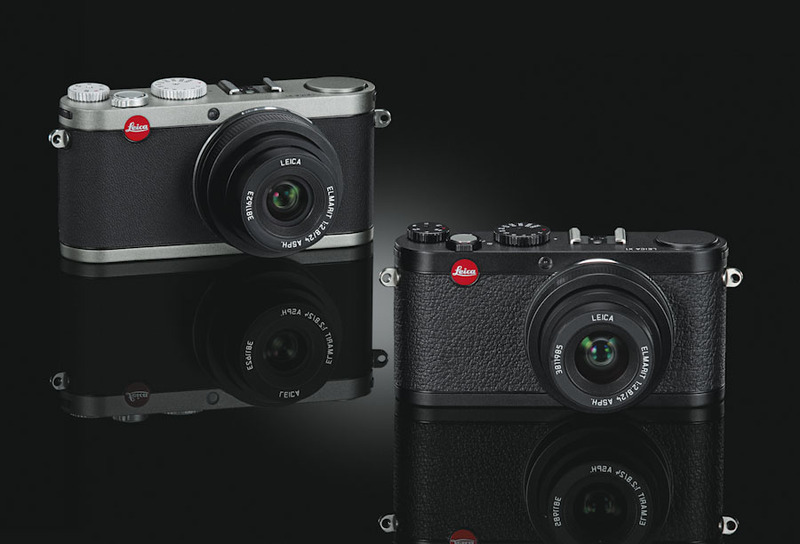 The LEICA CL compact rangefinder camera is launched. 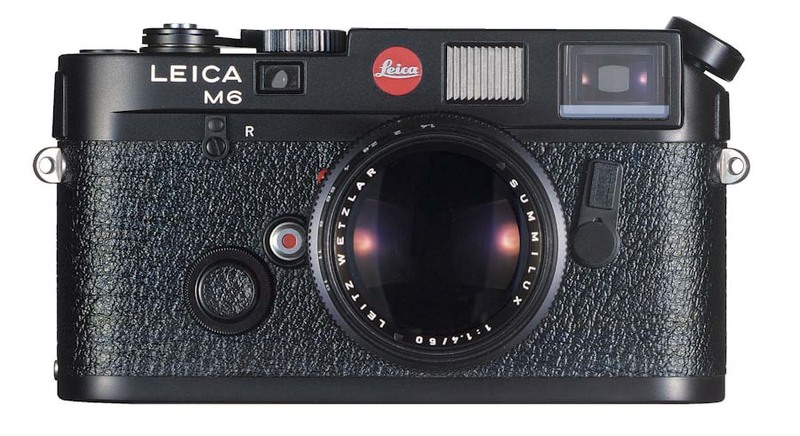 1976 The LEICA R3 is the first electronic Leica with selective/integral metering. 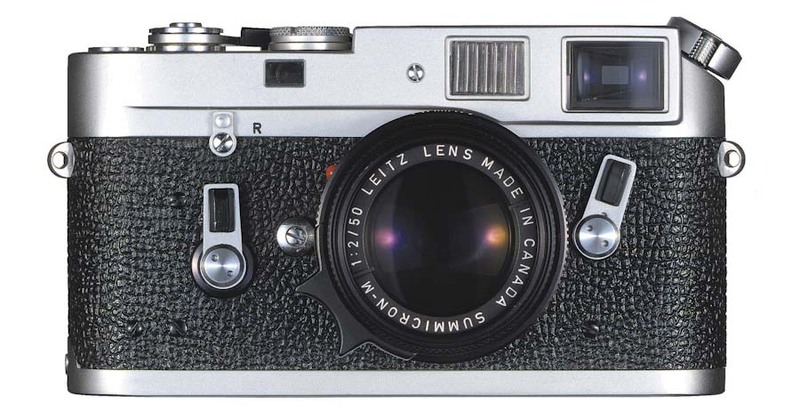 1980 The LEICA R4 is launched on the market. 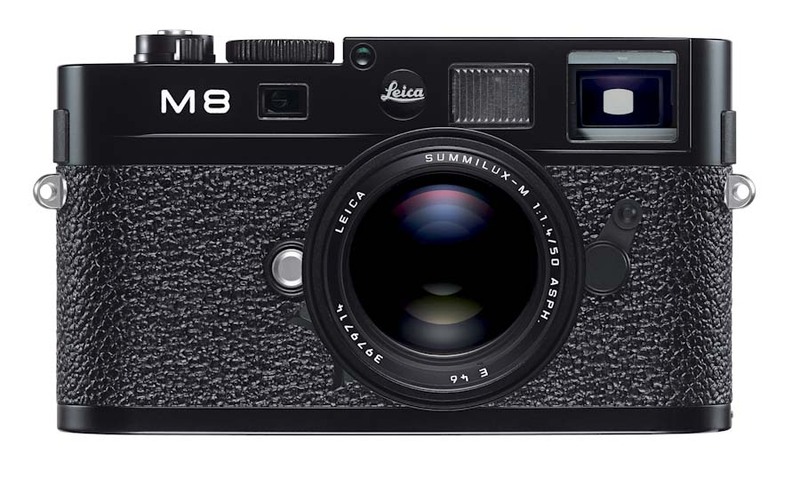 1984 Leica presents the LEICA M6 with selective exposure metering and LED display on the viewfinder. 1986 Foundation of Leica GmbH in order to combine all Leica activities on the photographic market. 1987 Ernst Leitz Wetzlar GmbH and Wild Heerbrugg AG merge to become the Wild Leitz Konzern. The new company employs 9,000 people. 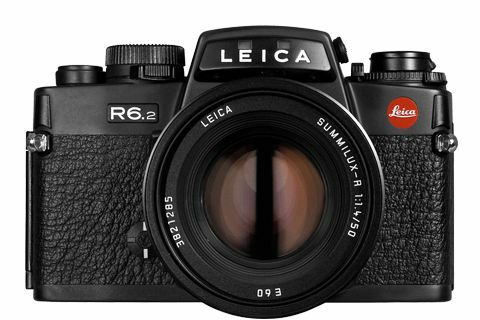 The LEICA R5 enters the market. 1988 Move to new factory in Solms near Wetzlar. 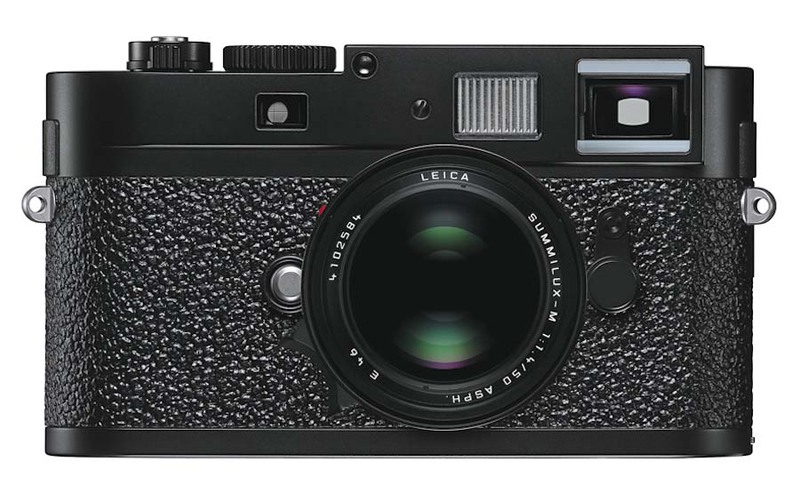 The LEICA R6 with mechanically controlled shutter is launched. 1989 The first Leica compact camera, the LEICA AF-C1, is unveiled. 1990 Wild Leitz Holding AG merges with The Cambridge Instrument Company plc to form Leica Holding B.V. The LEICA TRINOVID BA binocular range is unveiled with a completely new look and mechanisms. 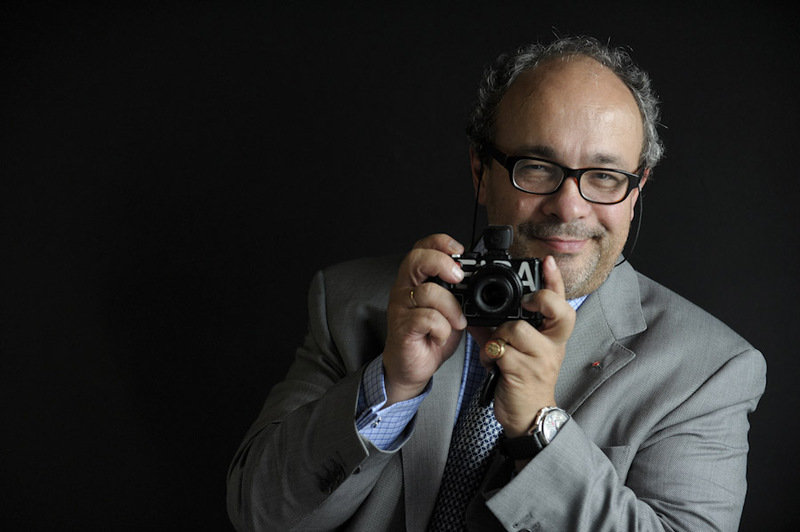 1994 The first digitally controlled Leica, the LEICA R7, is introduced on the market. 1996 The first digital high-performance scanner camera, the LEICA S1, is unveiled. On 25 July, Leica Camera GmbH becomes a limited company and is known from this point on as Leica Camera AG. 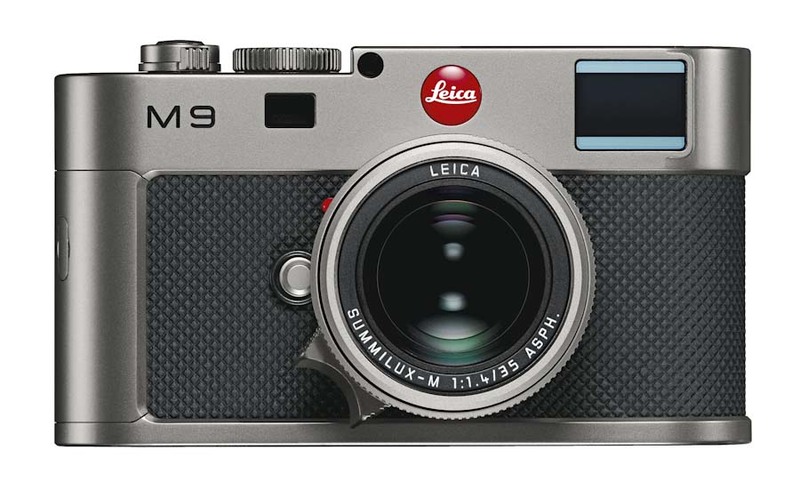 The company launches the microprocessor-controlled LEICA R8 SLR camera. 1998 The first digital Leica compact camera, The LEICA DIGILUX, is unveiled. 1999 The LEICA C1 heralds the start of a new design line at Leica. 2002 The LEICA M7, with its automatic timer and digital countdown of automatic shutter speed, is launched on the market. 2003 The new LEICA ULTRAVID binocular range is launched, as well as a digital rear panel for the LEICA R9. 2005 The Salzburg-based ACM Projektentwicklung GmbH, under the leadership of Dr Andreas Kaufmann, joins the company. The company successively acquires a majority stake of over 97 per cent by 2006. 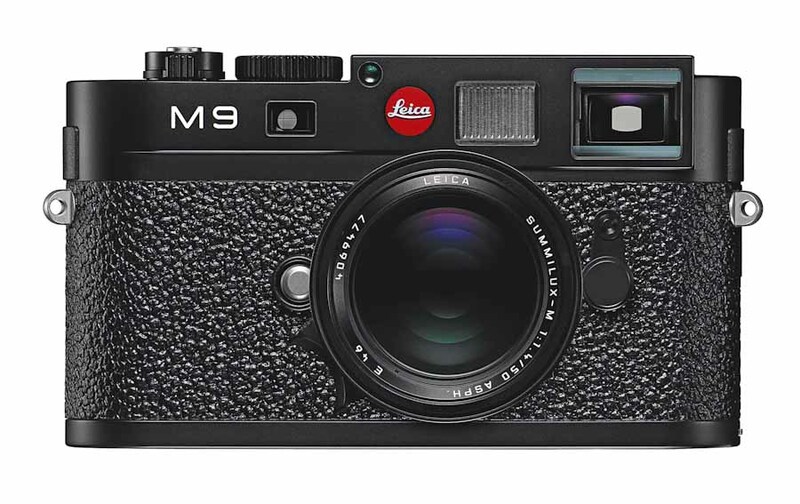 2006 Market launch of the M8 digital Leica rangefinder camera. 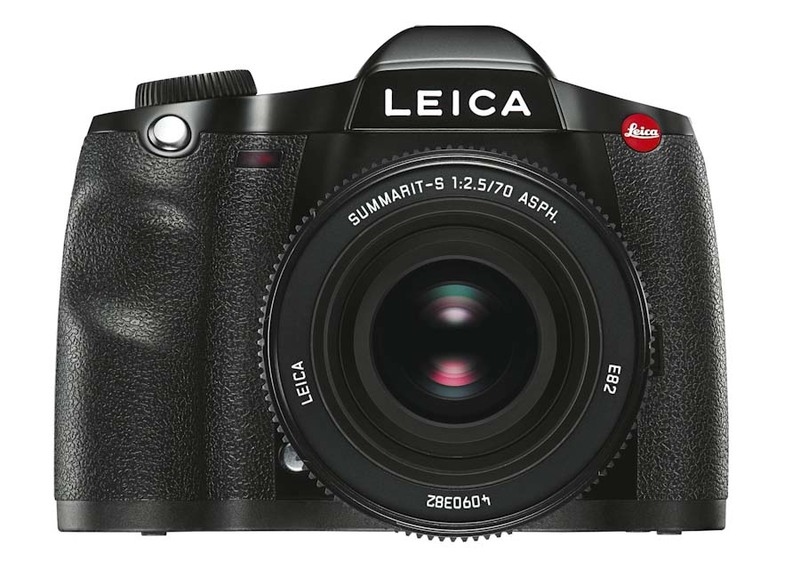 2008 The medium-format LEICA S2 SLR camera for professionals is launched. 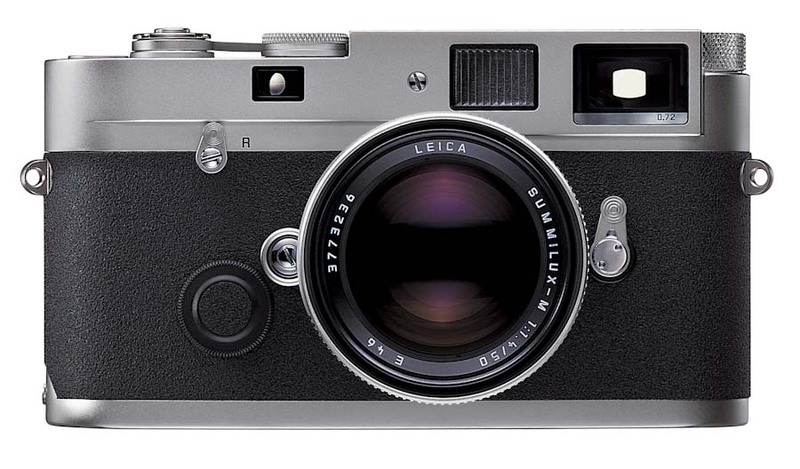 2009 With the LEICA M9, the brand unveils its first digital full-frame rangefinder camera (24 × 36 mm). Along with the S2, it quickly becomes a bestseller. 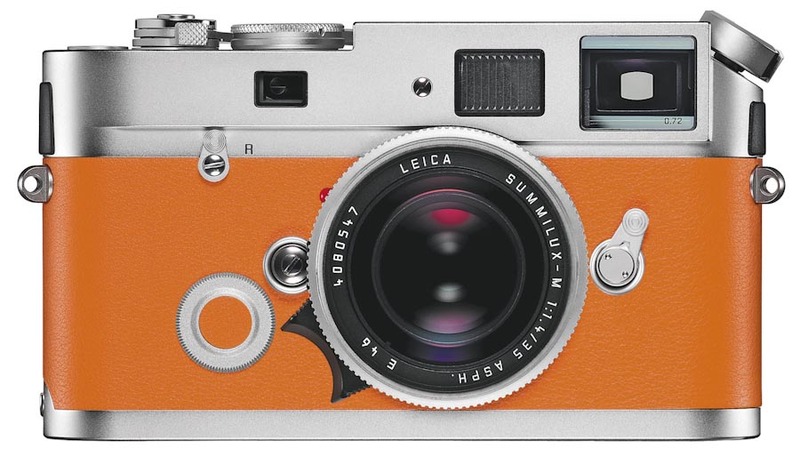 The LEICA X1 is launched on the market at the same time. 2011 Leica Camera AG completes a turnaround and announces a record turnover of EUR 248.8 million for the difficult financial year 2010/11. The operating result (EBIT) increases sixfold to EUR 41.6 million. 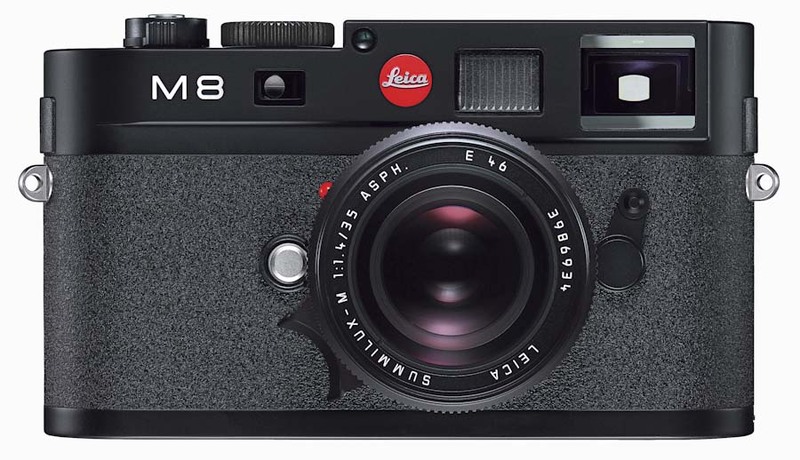 The Leica M9-P is launched on the market. 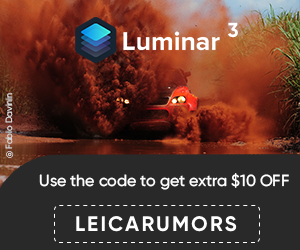 This entry was posted in Leica Press Releases and tagged History of Leica. Bookmark the permalink. Trackbacks are closed, but you can post a comment.